Etienne is a native Haitian who grew up on a beautiful Island of Haiti named Lagonave. After high school, he moved to Port-au-Prince where he successfully completed his first degree in Financial Analysis with a group of teachers from UQAM University along with a diploma in Leadership through the Leadership Development Program of Compassion International – Haiti. 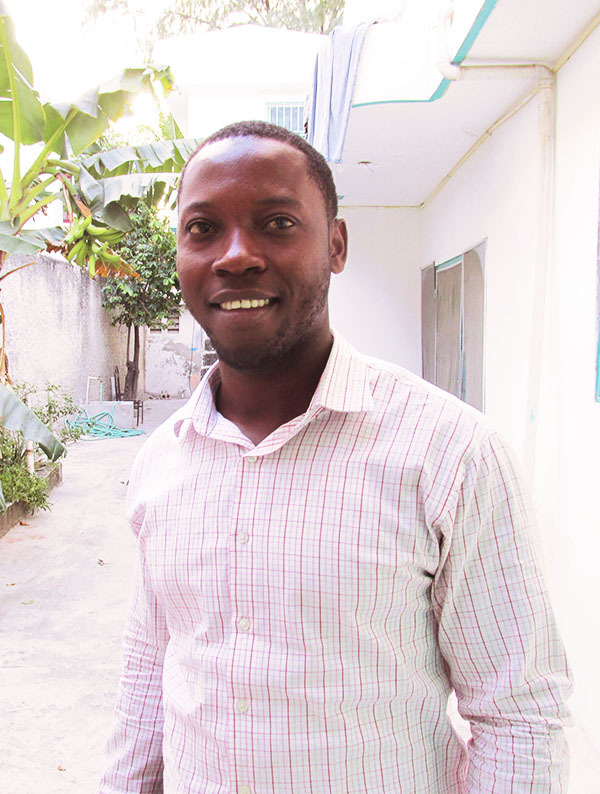 Etienne’s background in accounting and training and revising of financial reports makes him a valuable asset in his role as Trainer and Project Coordinator in Haiti.